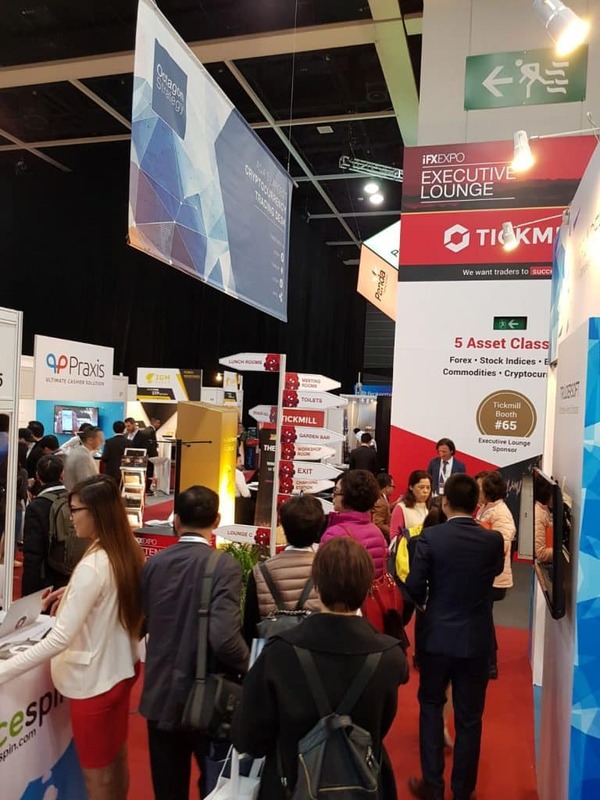 Catch up on the latest buzz and chatter from Hong Kong, at Asia's largest financial event. 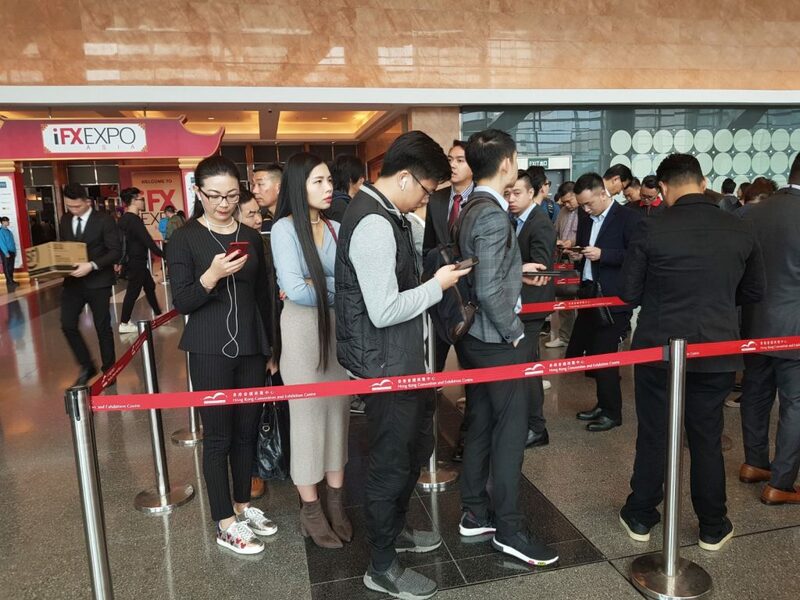 The 2018 iFX EXPO in Asia is officially underway at the iconic Hong Kong Convention & Exhibition Centre. 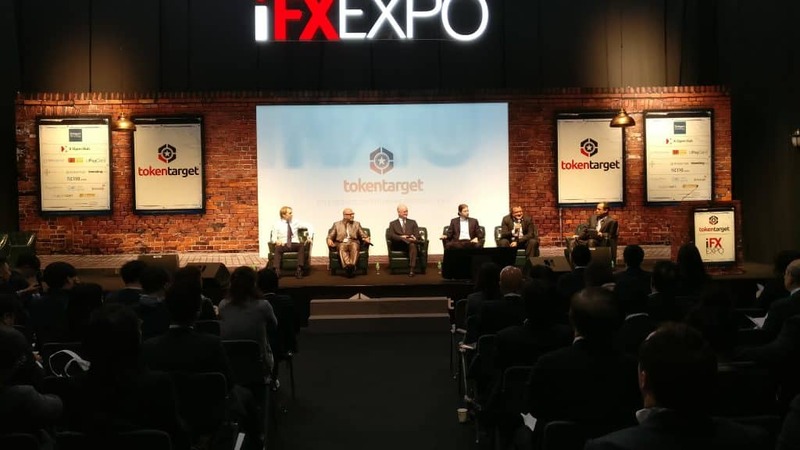 The event is jointly organized by Finance Magnates and Conversion Pros, and is hosting over 4,000 registered attendees. Asia continues to be one of the key arenas not just for forex and contracts-for-difference (CFD) trading, but also cryptocurrencies too. 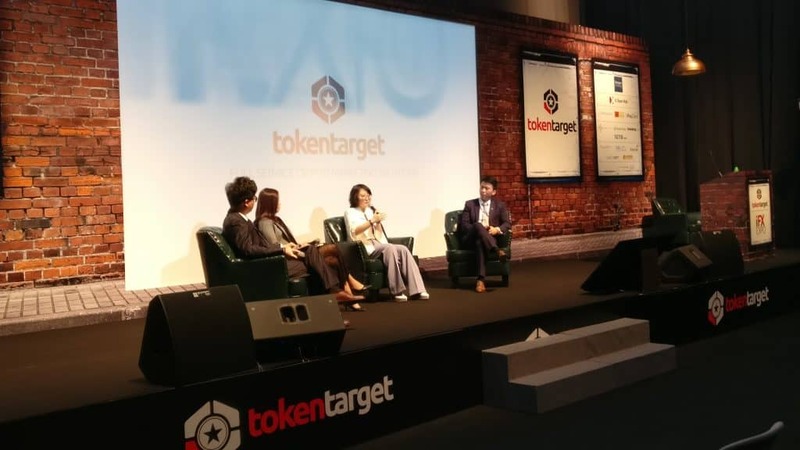 Perhaps no region has been more instrumental to the trajectory of the ICO industry than Asia, with a number of countries taking measures to address the practice head on. Yesterday, the early birds enjoyed drinks, food and high-quality networking at the opening party. 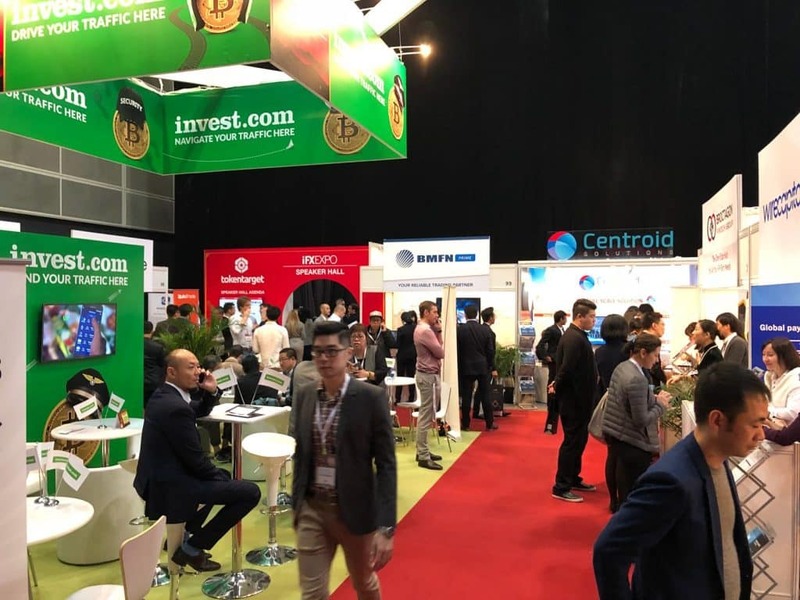 Today they will have the chance to attend the panels and workshops, walk around the venue and visit the various booths and meet the most interesting people in the trading industry. 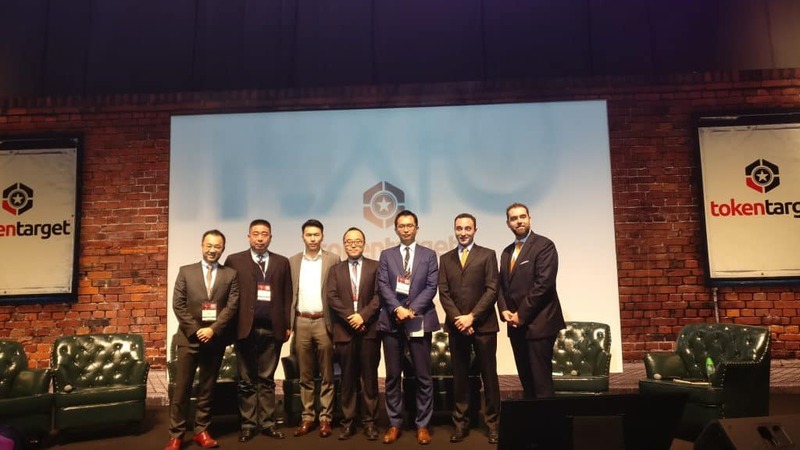 The event kicked off with an extremely interesting CEO panel, which tackled burning topics that the trading industry is facing, as seen from Asia. From technology integration to acquisition and localization in new markets – with an inevitable stop at cryptocurrency. 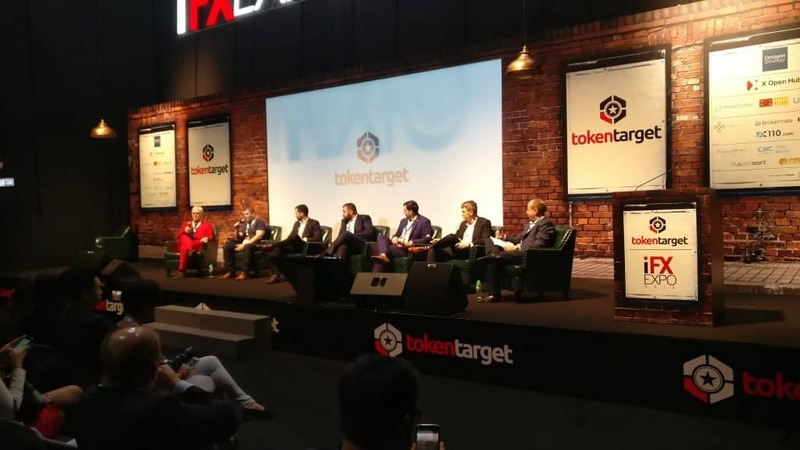 The second panel, named “De-crypting the cryptocurrency fever: Asian focus”, addressed the hottest topic of 2017 (and probably for the year ahead) – cryptocurrency. 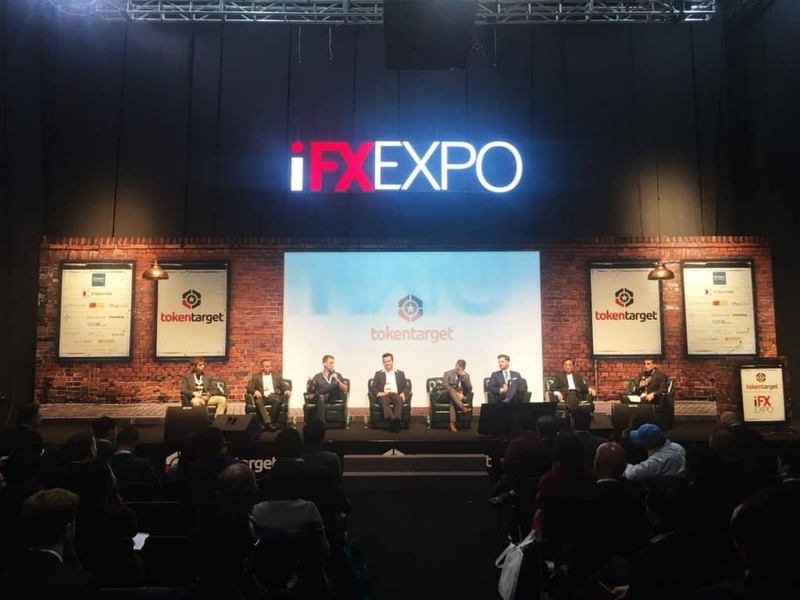 The speakers discussed this new and vibrant market from the perspective of the trading industry and tried to predict where it is all going. The queue at the on-site registration desk is packed, and gets longer and longer by the minute. Looks like we’re going to break a record. The ICO panel kicked off to discuss where this new financial mechanism is going this year, with special focus on Chinese regulation and the alleged ban of this practice. The panel featured commentary of the ongoing changes seen in the industry with experts weighing in. By extension, “In the stock exchange market right now, at the Davos forum, China proposed taking the leading role to create a global plan on how to handle blockchain technology on the global level,” he added. Mr. Chow was not the only individual to take a more positive stance on the ICO industry. Indeed, “I’ve seen some stuff happening in the binary options industry that were wrong. 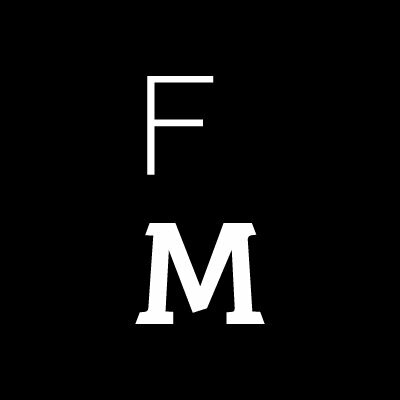 The ICO industry has to make sure it’s not going in the same direction. Keep your marketing complaint and Don’t promise things you can’t deliver,” explained John Lewis, CMO at Tokentarget. John Patrick Mullin, an Advisor to trade.io was also in support of regulation and ways to reduce risk. “There’s a problem with the decentralized venues. We’ve seen some hacks lately that put customer money in danger. Maybe it goes against the crypto ethos, but some centralization is needed,” he warned. However, “The token sales originaly started to fund real startups. People often forget that. So many companies without a Blockchain technology are trying to issue an ICO and it’s a problem,” he added. Most panel experts were keenly aware of the previous pitfalls seen in the binary options industry however. Recognizing this, many saw that the future of ICOs had to pursue a different path than these instruments, which have been garnered a bad name and been repeated sources of abuse. Rather, “The problem is with a specific ROI promise, not generaly promising the investors to make money. The regulatory landscape changes quickly. In 2017 Gibraltar was considered as the best place to establigh an ICO. Then, we hear now about Estonia, with a new regulatory framework, favoring ICOs,” he pointed out. 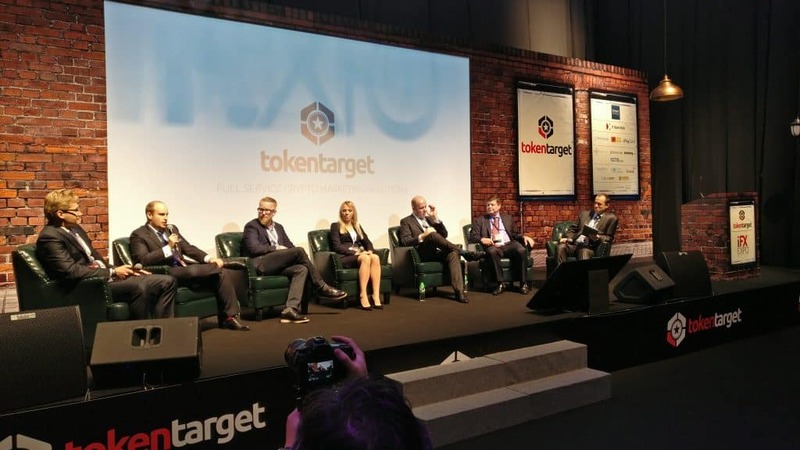 Ultimately, the panel saw grounds for a more sustainable balance between ICO regulation and tokenization. “The most important thing is to find balance. There’s also a method of giving out tokens for free. I don’t think that this practice should be directed towards individual investors, but to groups of early investors or advisors,” reiterated Dmitry Nazarov, CTO of Genesis Vision. “The listing of the tokens is crucial for its value. But when it comes to decentralized exchanges, there’s a problem. You should keep in mind what volumes you need for your project. 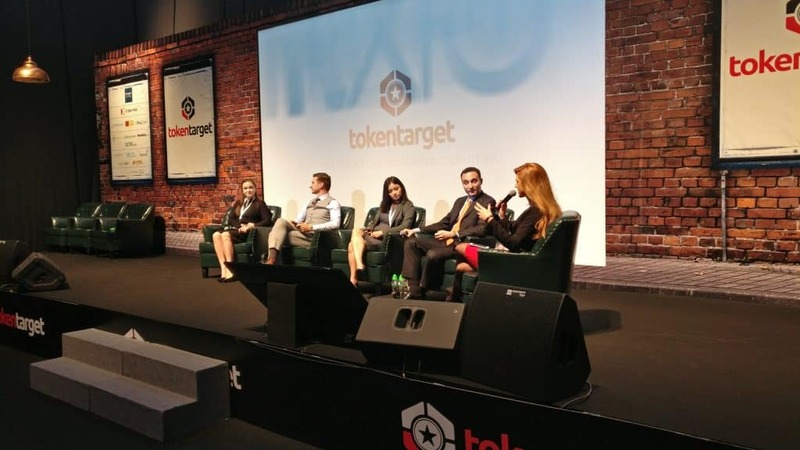 If the token is not utilized yet, you might not need to list it on all exchanges,” he added. 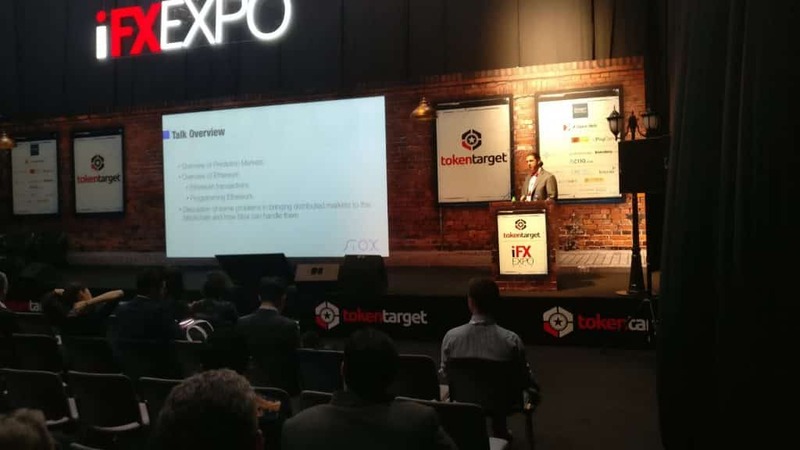 Abraham Othman, PhD – Visiting Scholar at Wharton School, University of Pennsylvania and an advisor to the Stox project – gave a keynote speech on designing prediction markets for the blockchain. The concluding panel for today is also the only one conducted in Mandarin. 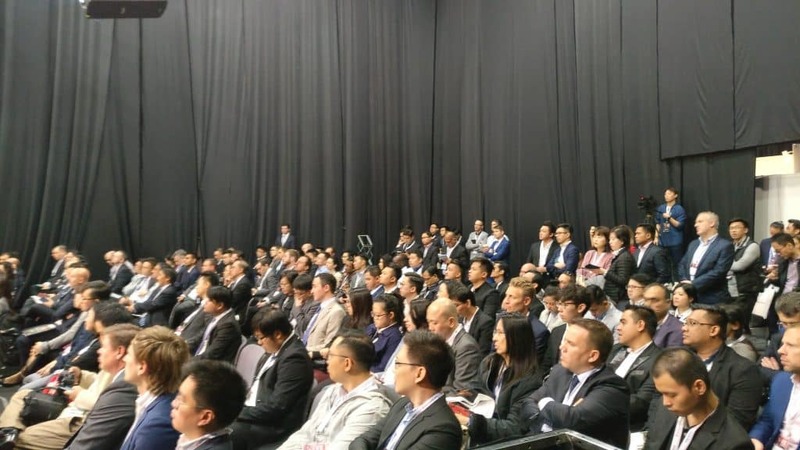 The experts provided some insight from their experience about the bullion industry, technology, and the latest events in the Chinese forex market. 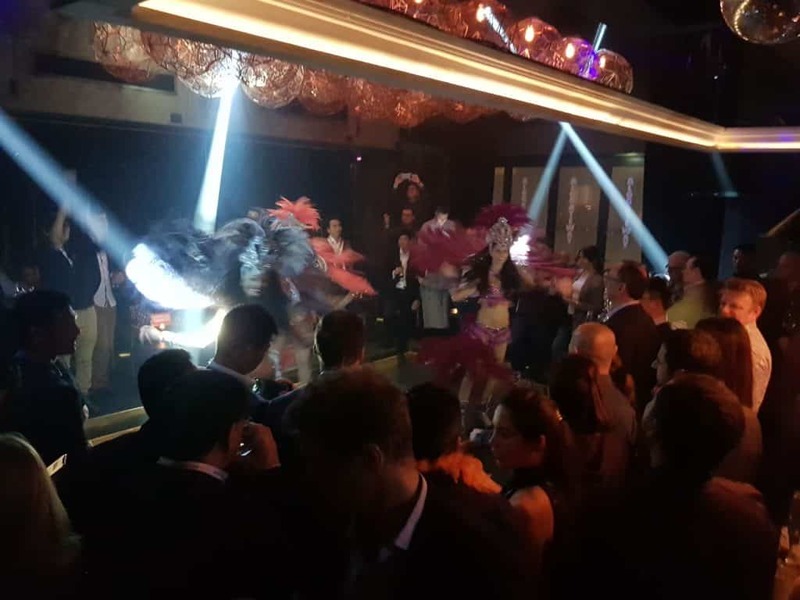 🆕📸A first glimpse of last night’s Welcome Party in Hong Kong is now available. Feel free to tag yourself and/or your colleagues! So, slowly but surely, everyone woke up after yesterday’s amazing party. The first panel for today focuses on the practice of acquiring clients with the help of local IBs. The panelists provided a glimpse into the secrets of success, as well as tips for finding the right partners and maintaining a long lasting cooperation. The second panel for today was all about the smaller details of penetrating in China and the AIPAC markets in general. The experts weighed in on the nitty-gritty aspects of setting up offices, regulation, and operating business across the region. The last panel for the second day focused on forex liquidity in APAC and Asia in specific. The panel members explained the local nuances, and weighed in on the key factors that brokers, liquidity providers, and technology firms need to consider for regional growth.